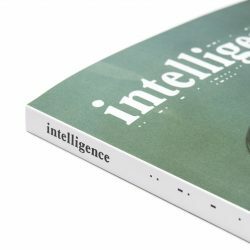 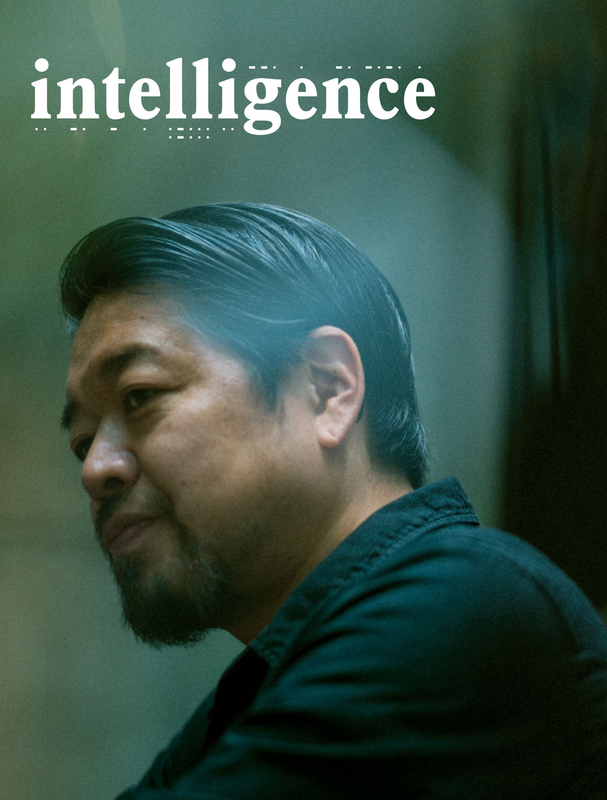 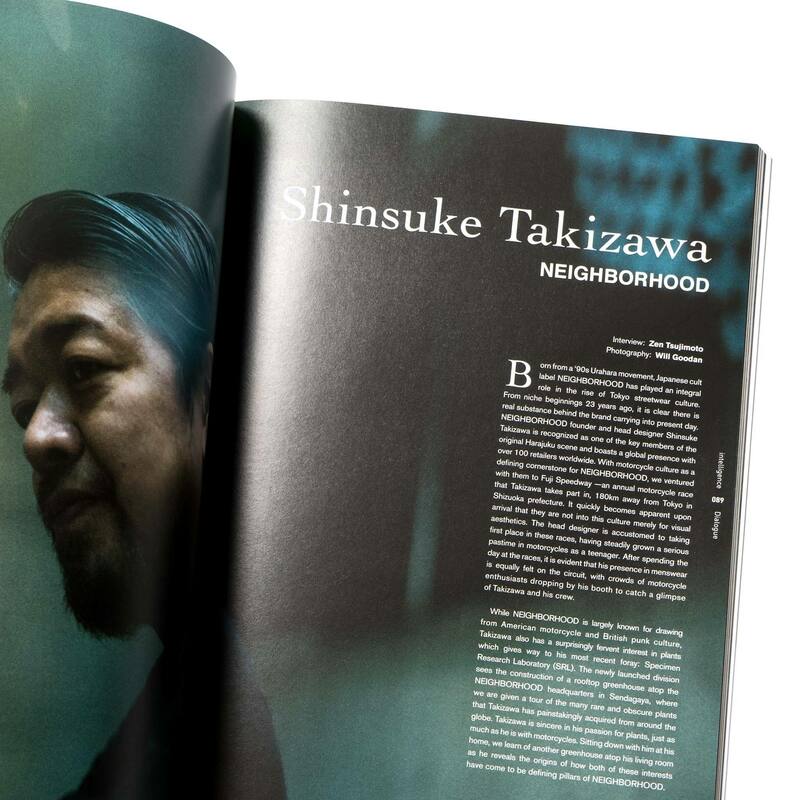 Issue 05, Vol.3 of intelligence Magazine will feature a comprehensive cover story on Shinsuke Takizawa of NEIGHBORHOOD with 2 cover options. 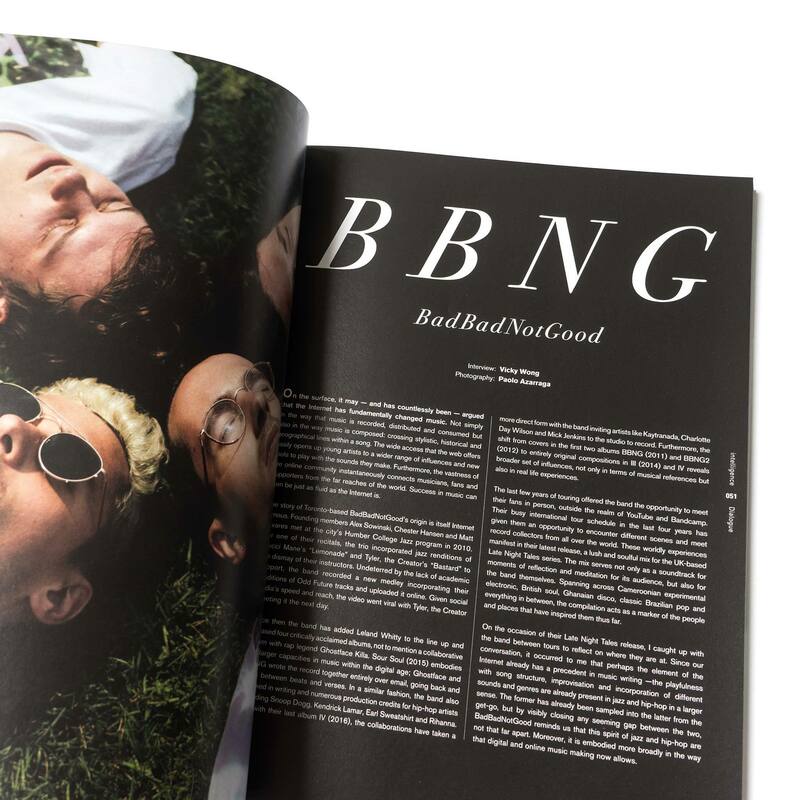 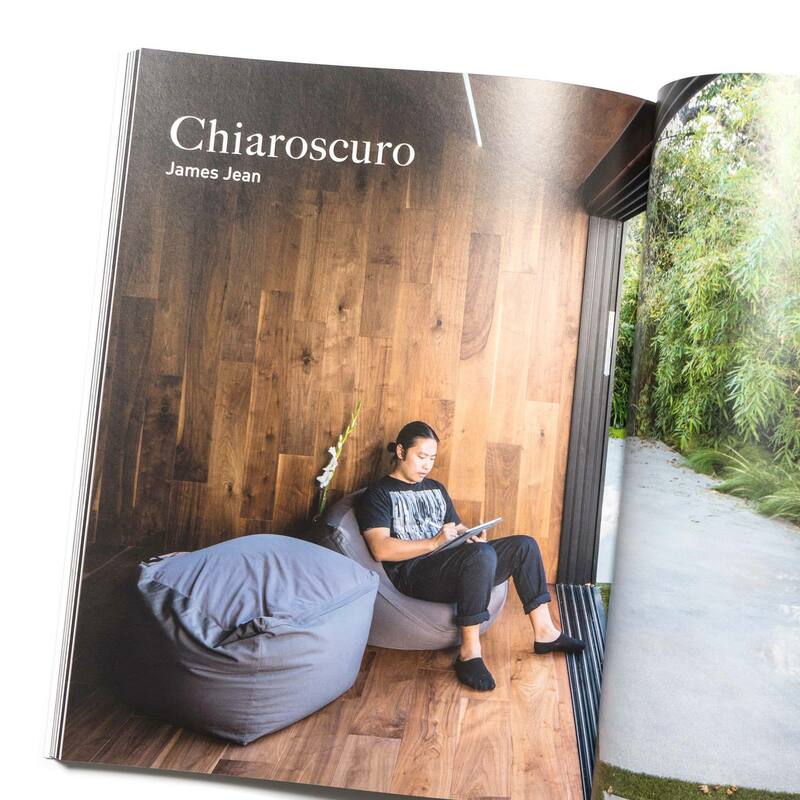 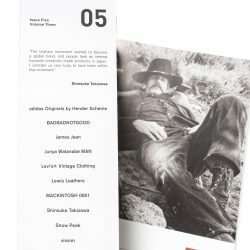 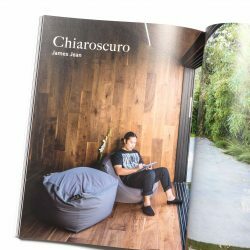 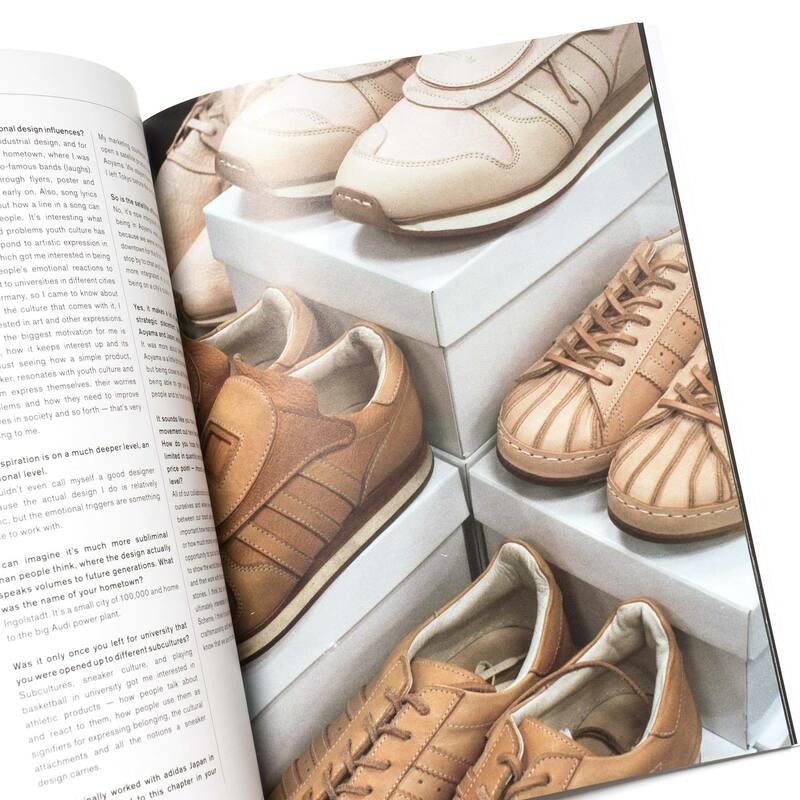 Features include interviews with revered painter James Jean, Derek Harris of Lewis Leathers, Toronto based jazz band Badbadnotgood, Toshinosuke Takegahara of Authentic Shoe & co. and an in-depth story on the creative team (Ryo Kashiwazaki and Erman Aykurt) behind the adidas Originals by Hender Scheme project. Issue 05 also emcompasses a diverse range of editorial content showcasing Mackintosh 0001 by Kiko Kostadinov, visvim, NEIGHBORHOOD, Junya Watanabe MAN and Levi’s® Vintage Clothing. 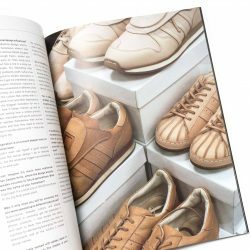 Supplementing editorials include mixed styled spreads from NYC, a photo essay by Snow Peak and a seasonal product focus from HAVEN.